What makes this product unique is it’s ultra matte finish, which creates a softer look than any other paint. Once you finish painting, you can come back over certain areas and the edges to distress them. Take a look at the video below that walks you through the steps for creating this vintage distressed look in 3 easy steps! 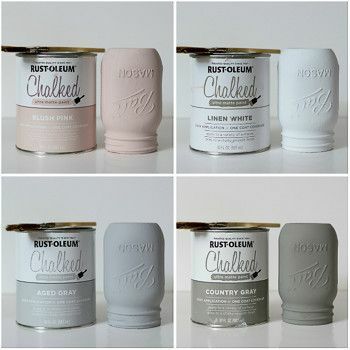 Available in 6 classic colors (blush pink, linen white, aged gray, country gray, serenity blue, and charcoal) or choose your own custom color with the tintable paint base. To improve durability, Rust-Oleum makes a protective topcoat that has the same matte finish. Stop in and visit our Paint store if you are interested in more information.